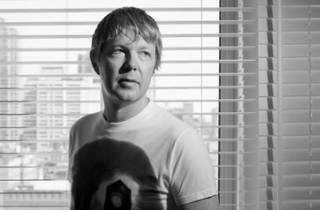 John Digweed needs no introduction. 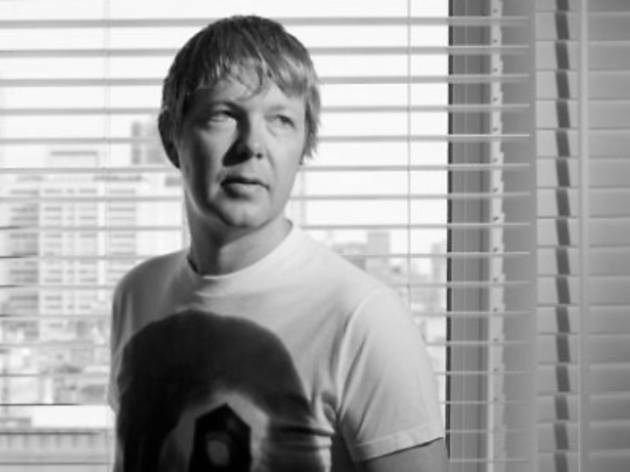 The well established DJ was once voted the top DJ in the world on DJ Mag's Top 100 list back in 2001 and has toured with superstars like David Bowie and Moby. Catch the popular DJ's blend of ethereal, swirling cinematic soundscapes to energy-infused, bass-bothering tech growlers alongside local DJs Alam, Terrence C and Victor G for one energetic night.